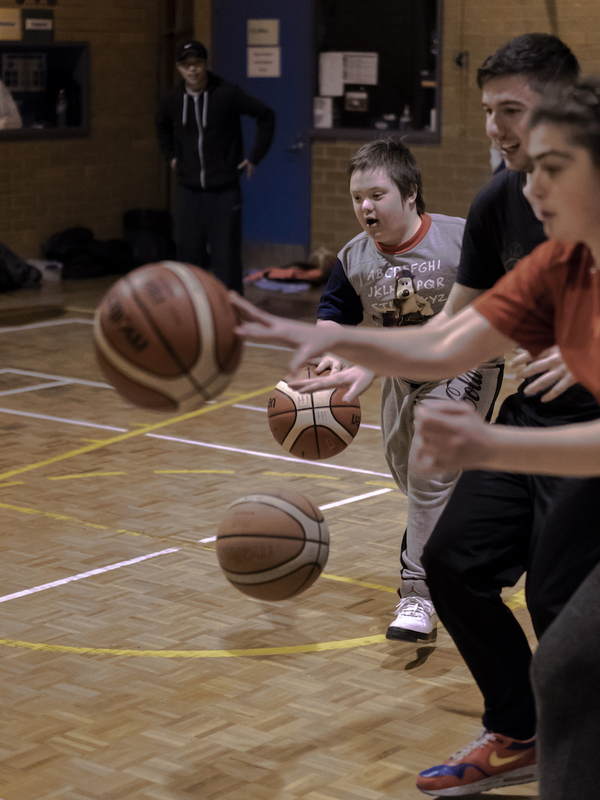 Helping Hoops Croxton is a free basketball program for children with an intellectual disability living in Melbourne’s north. The program runs every Wednesday from 3 to 4pm and 5 to 6pm and was overseen by coach Steve Bacash. 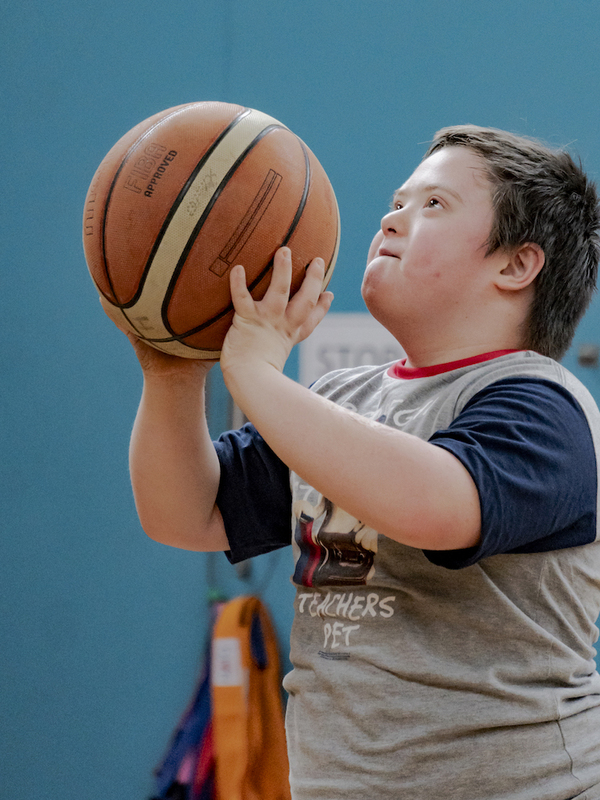 The program, now in its eighth year, continues to provide children with a strong sense of belonging and community, where they feel their abilities are the focus and they are supported to show themselves and others exactly what they can achieve. 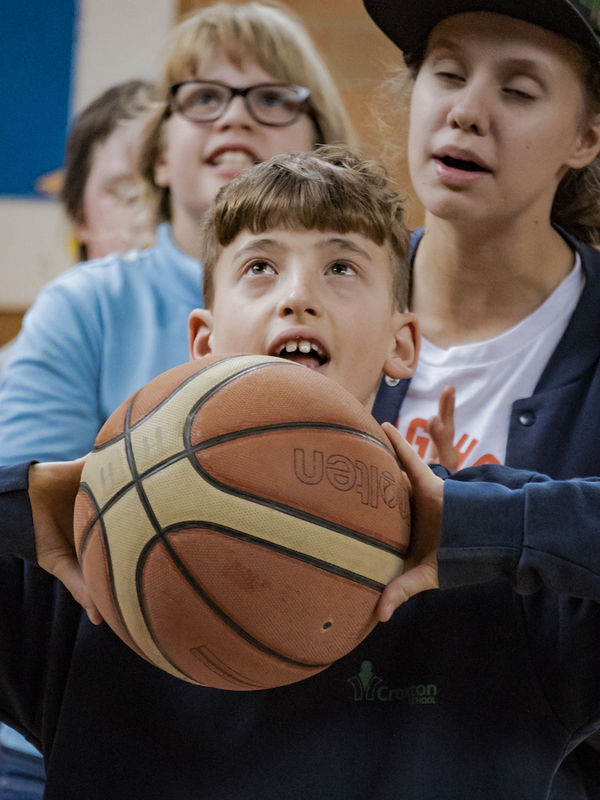 Croxton, while still welcoming new children into the group, has many participants who have been with the program since its inception, and have taken on leadership roles to guide and assist those younger than them. In October 2018, we made the decision to move forward without Coach Steve as head of the program. 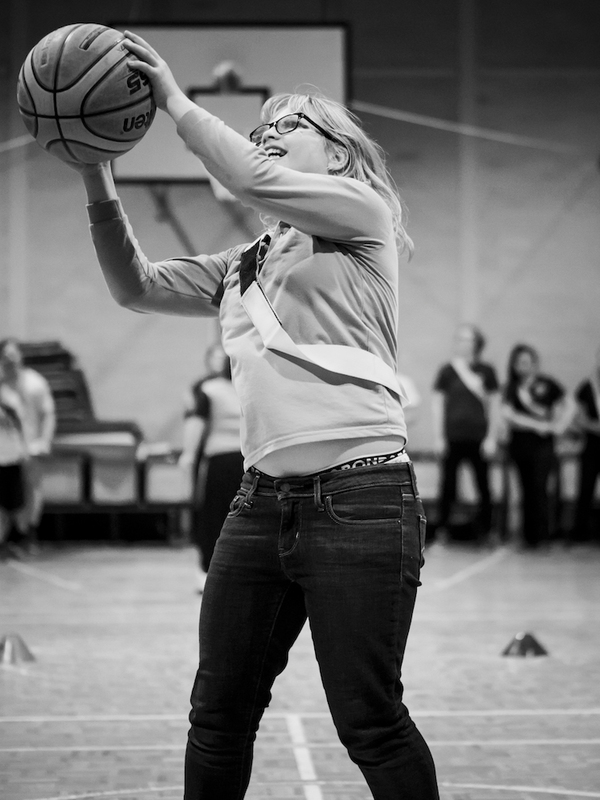 Helping Hoops Croxton will enter a new phase with Coach Renee as head coach, and we are excited to see what we can achieve together in 2018-19.